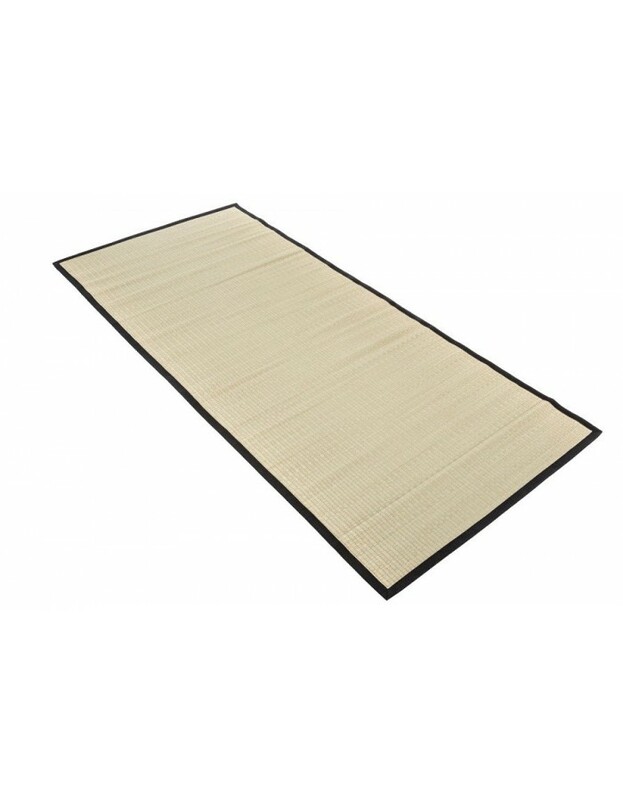 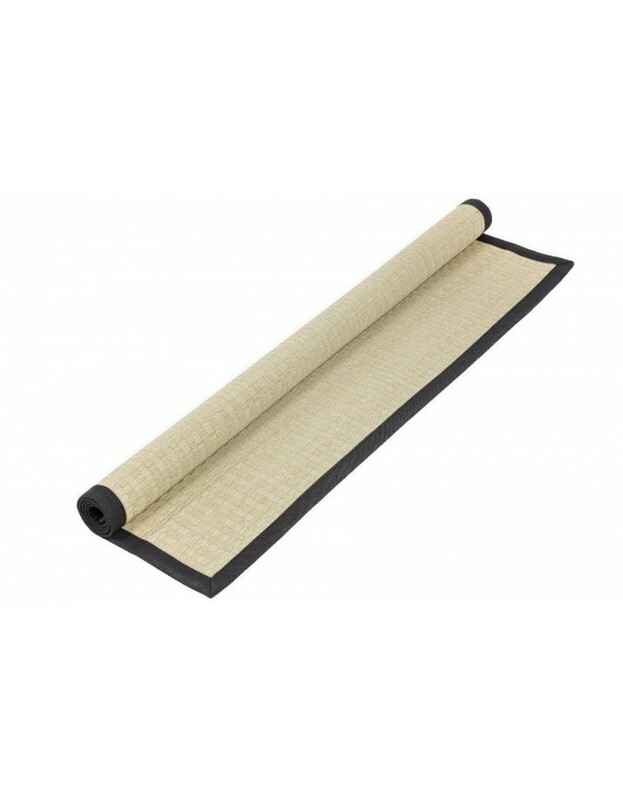 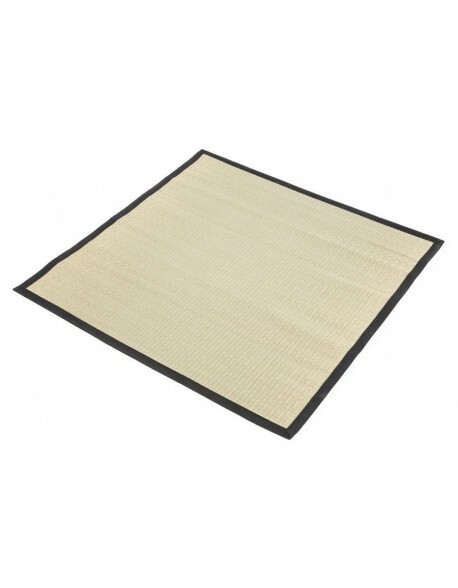 Another variation on our authentic Japanese style Goza Mat manufactured in traditional Igusa Grass (soft rush) woven into a light and portable roll up mat with a plain black fabric edging. 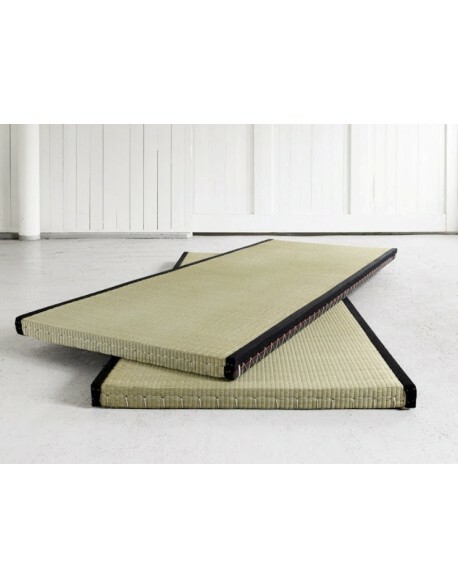 These Goza Mats are a perfect accessory for Yoga, Meditation and other forms of exercise as the are light and easy to roll and carry, they can also be used in conjunction with one of our futon mattresses as a simple bed floor mat. 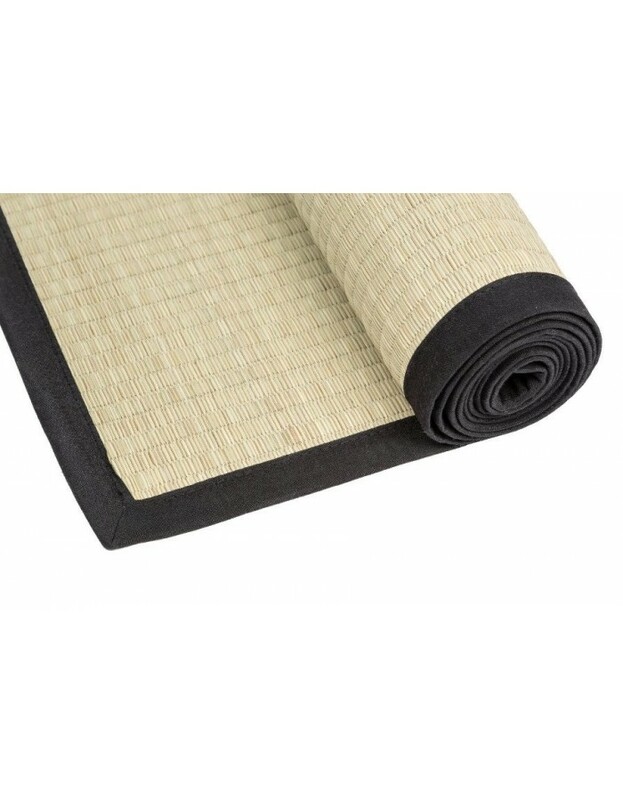 Plain Black edged Goza Mat. 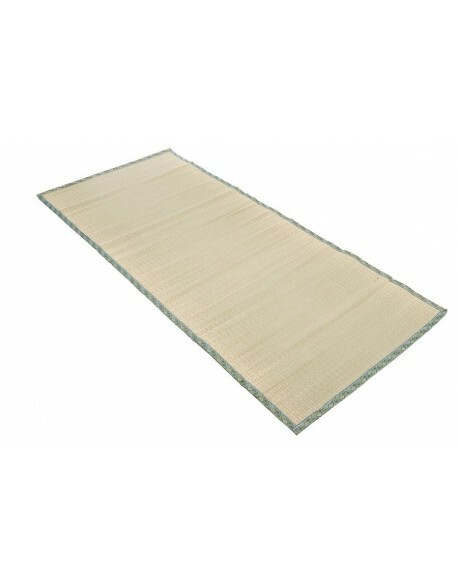 90 cm wide x 200 cm long. 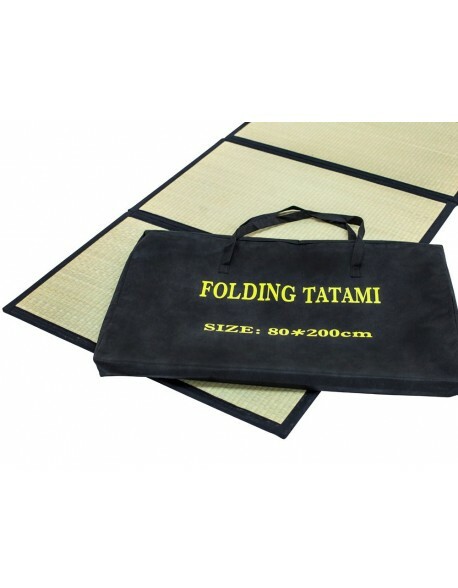 Available from stock for quick delivery - 3 to 5 days.